The first choice is Lazy IPTV APP, This application supports add playlists that M3U in open display formats. 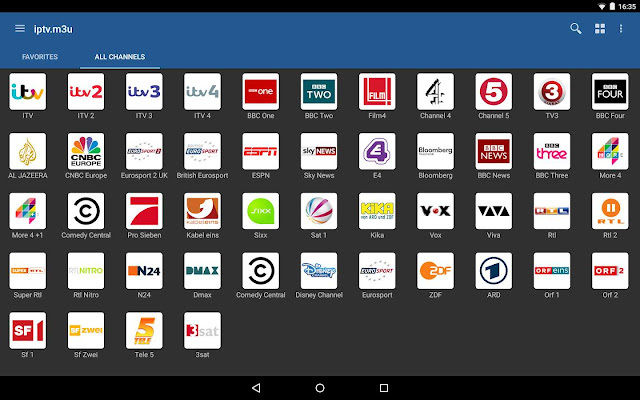 Adding new channels to Lazy IPTV is easy. It is by pressing the + sign and paste the URL directly from the web or device for channels will work with you directly. 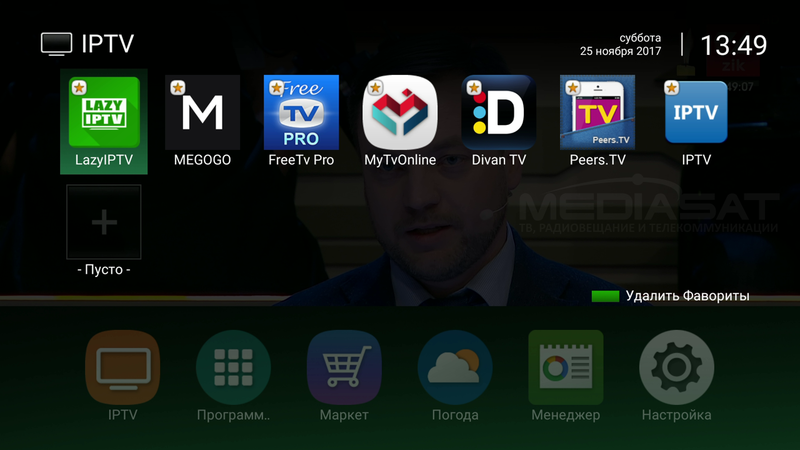 The application can also play videos directly from YouTube and VK. There is also a built-in audio player radio channels via the internet. 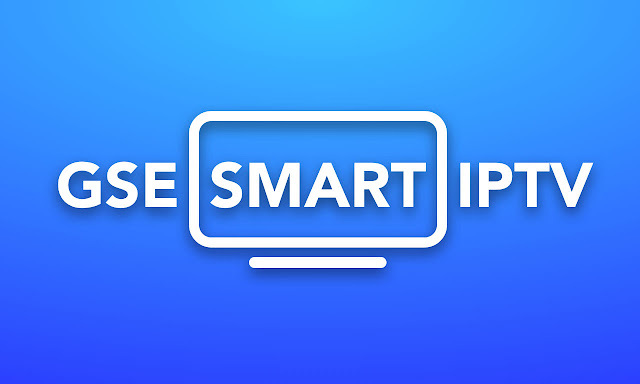 GSE Smart IPTV is one of the most popular IPTV apps in the Google Play store. It has been downloaded more than a million times and has a 4.5 star rating. The app is common for good reason. 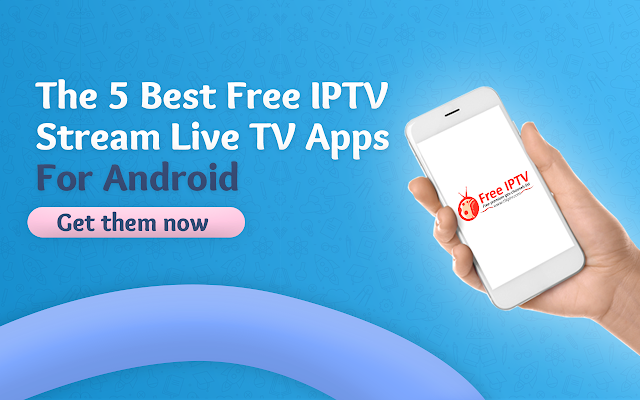 First, it is arguably the most responsive IPTV application for Android. This program is especially popular among Android TV users as it supports M3U and XSPF playlists. There are also some different decoder options to choose from: Original, Software, Hardware, and Accelerated Hardware. Other features include the ability to view content stored on your phone. The application is available for free and to download click here. More than 10 million users have installed IPTV application on their phones. As expected, you can add M3U and XSPF playlists to the application. 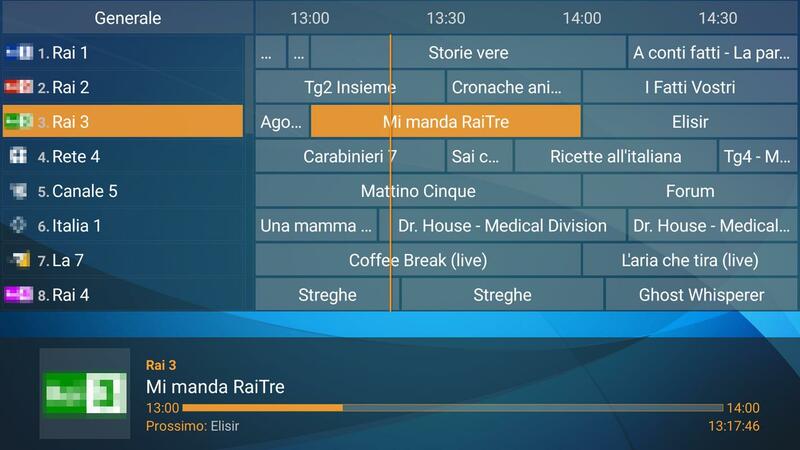 The app also provides some customization options and can display the channels you've added in a list, grid, view, and as you prefer. This application was designed by a Russian developer for a long time, was only available in Russian and now there is an English version. OttPlayer supports four Stream protocols (HLS, RTSP, TS by UDP and RTMP) and M3U playlists. You can also customize your channel icons and add content sources to your app's OttPlayer website. Adding it will also sync it across all your devices.